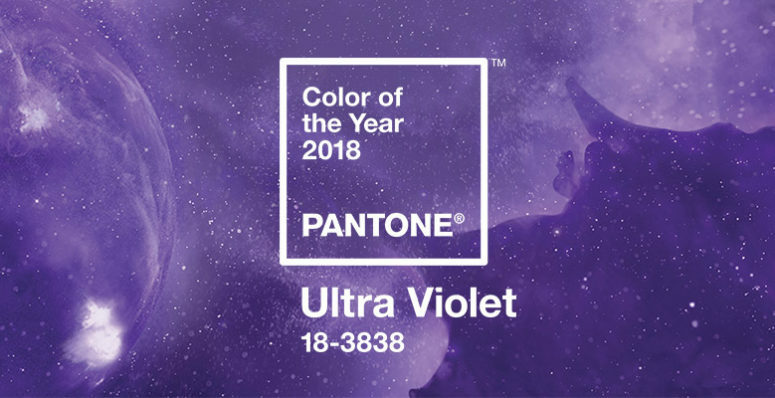 Ultra Violet is Pantones 2018 Color of the Year – a vibrant blue based purple meant to invoke originality, imagination and invention. 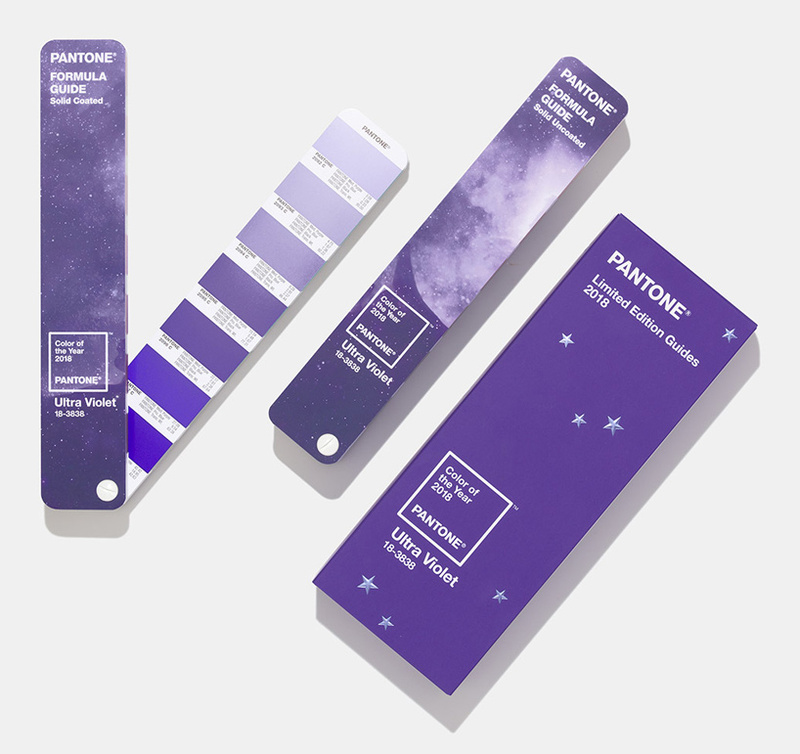 “Ultra Violet lights the way to what is yet to come,” says Pantone. 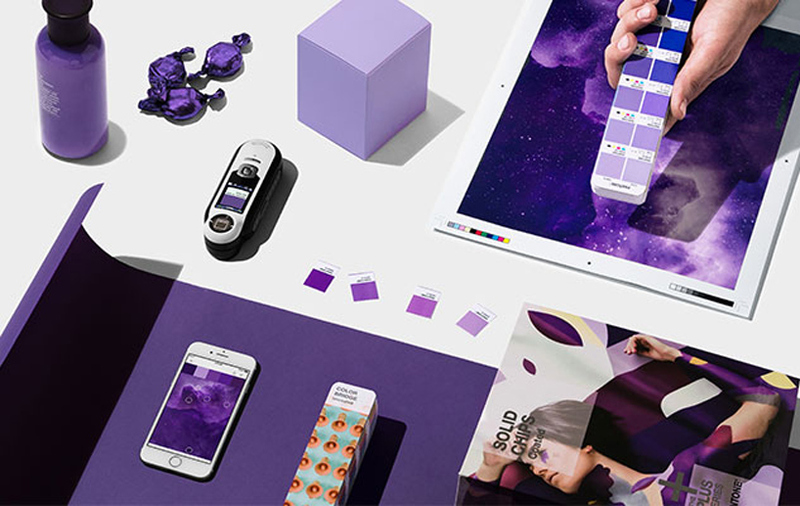 Pantone Color of the Year helps shape design, digital technology, beauty and fashion trends for the upcoming year in a variety of industries. 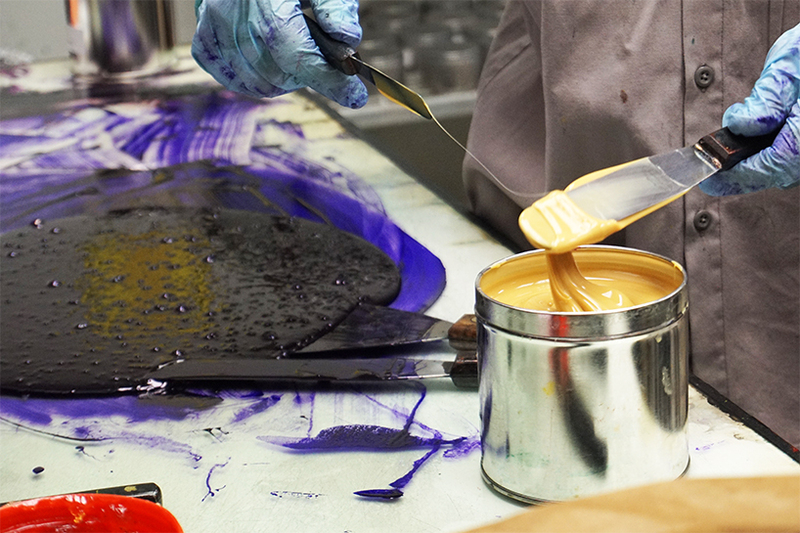 The Pantone Factory is located in Carlstadt, New Jersey and the history dates back to 1963 when at the time it was a printing company and Lawrence Herbert wanted to find a solution to the differences in perceived color. He created a system of definitively defining color which became known as the Pantone color matching system. The idea was to create a catalog of standardized colors to help people world wide in matching and communicating tones regardless of each of their perceptions. 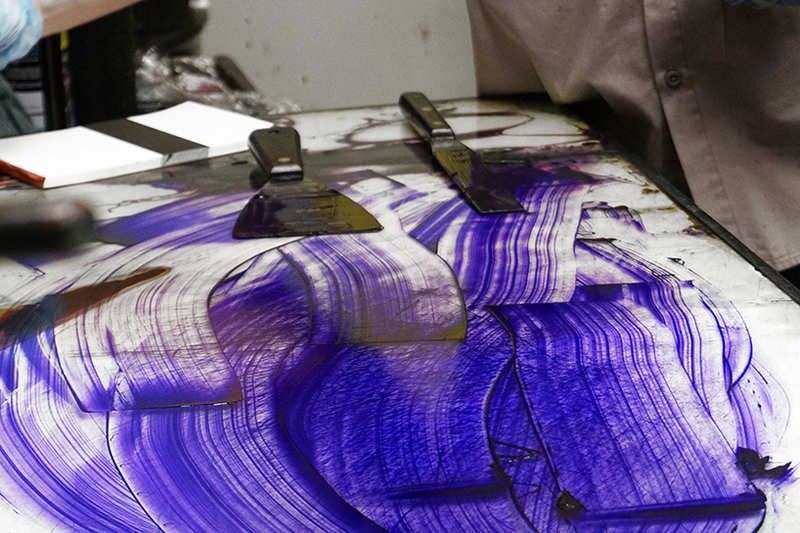 The process of creating these familiar and highly recognized color tones requires ink technicians to have impeccable accuracy and a discerning eye when mixing pigments and ink is blended by hand. Pantone has been selecting the Color of the Year since 2000, where a secret meeting is held with representatives for different from various nations standard color groups to choose the next “Color of the Year” based on the Zeitgeist or the “Spirit of Age or Spirit of the Time.” Essentially, it is the primary set ideals and beliefs of society during the time, in this case, of what will be for that particular year. Looking to incorporate this years color in your space? Here you can find 5 ways to freshen your home with the Pantone color of the year.